perfect for the discerning tastes of our 3-5 year olds? Just a reminder that tomorrow will be our “Chef 2 School” program and we will be featuring “World of Cheeses”. 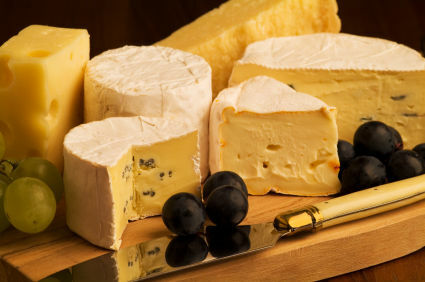 Once again we will set up in the back hallway behind the small dining room and I will be coming around to release the tables to visit our “World of Cheeses”. We are also excited to say that this time we plan on including the Early Childhood Center with a cart that will go from table to table with samples of different cheeses. I can hear their little voices chanting: We Want Vel-Vee-Ta! This is a great idea. I wish I could get the girls behind trying new foods and maybe if they had broader experiences right from kindergarten this could happen sooner. So how did it go yesterday? I see. I did do a cheese tray for the seven year old last weekend’s birthday party and yes, the orange cheese was the only one eaten in full. 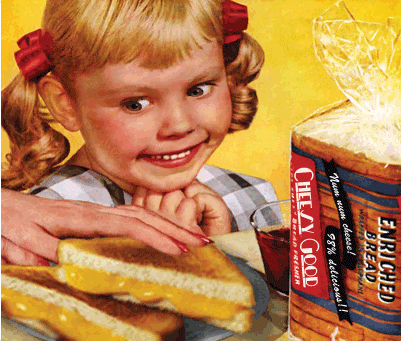 [You have to imagine me singing this] Oh, how I love cheeses!